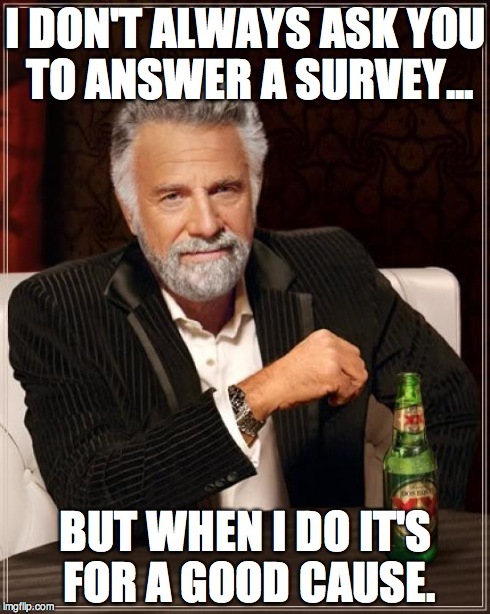 Just answer the 9 questions on this survey. They’re the questions we get asked by advertisers and underwriters (see below) who want to know who’s reading On Pasture, so that they know they’re making a good investment. 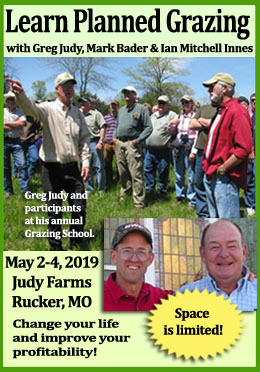 They’re the same questions we asked last winter, but we have so many new readers since then, that our old information may not be the best reflection of who our On Pasture readers are. So even if you answered before, please share again! And in return, if you leave us your name and address (in the 10th question), we’ll send you an On Pasture bumper sticker. 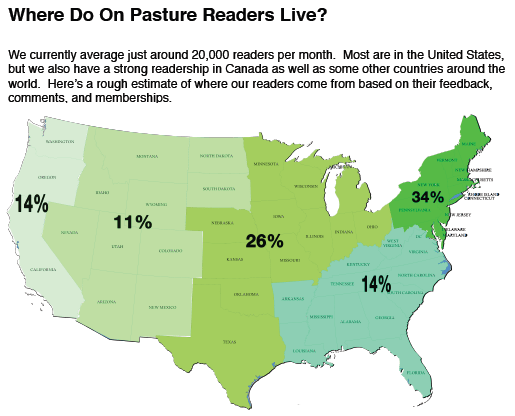 Underwriters and Advertisers, along with you, our readers, are critical to keeping On Pasture online. See, we have a different business model designed to fit in the internet age. Like National Public Radio, On Pasture is free to anyone who comes to the site. That’s because we know that everyone needs great information, but not everyone is in a position to pay for it today. To cover costs (which we’re close to) and salaries (which we’d like for us and our authors in the future), we invite those of you who can afford a subscription to become a member of the On Pasture Community at the level that works for you. We’re also asking Underwriters to support the publication read by their customers, clients and members. 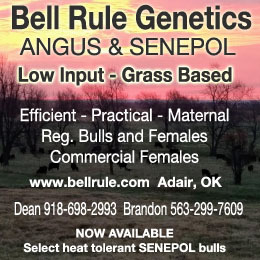 And of course, we offer advertising so that folks with products and services our readers need can get the word out. 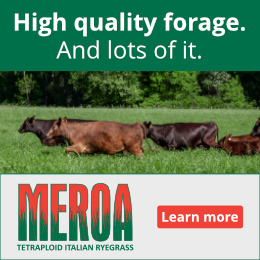 Each of these parts of our community is critical to keeping On Pasture online and growing. You can be part of the effort just by heading over to our survey and telling us what state or country you’re from, what you raise, and a few other bits of information. We never share your names or addresses. 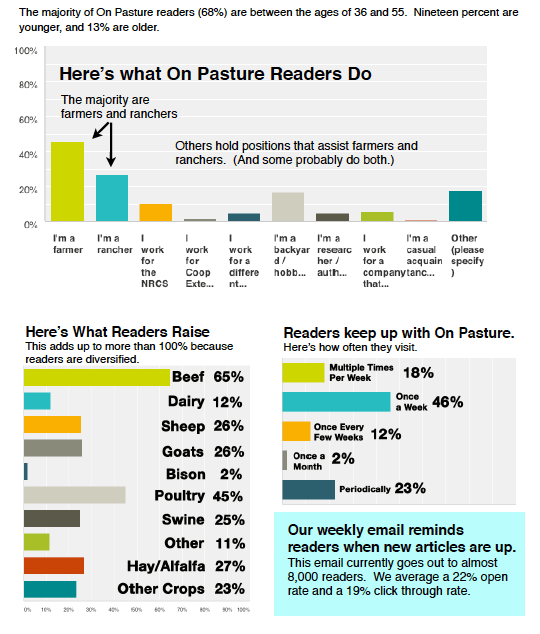 We just make nice graphs like the ones shown below that help underwriters and advertisers see that On Pasture is worth supporting. Hey, where’s the aisle for Thanksgiving? We’re getting two cases of gratitude, please!